Note: This is an archive page for biologycorner.com, it is no longer maintained. 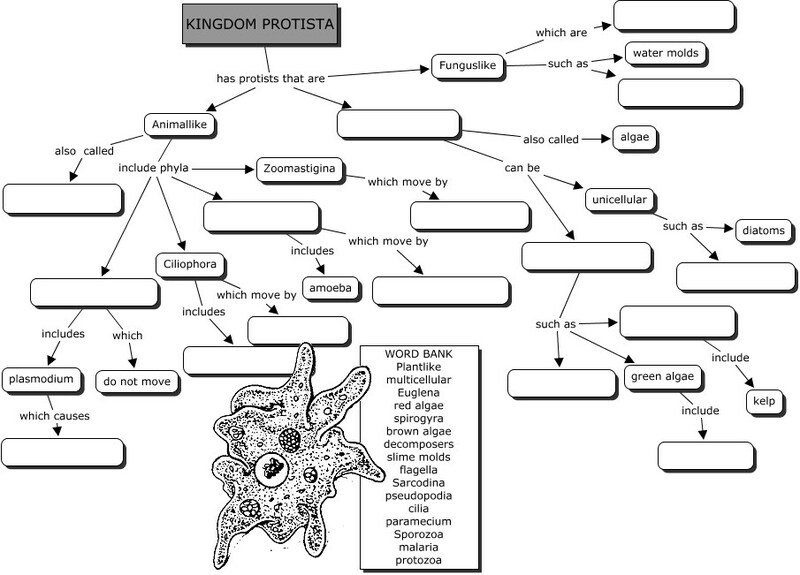 Go to the main site at biologycorner.com to find worksheets and resources for teaching biology, anatomy, and physics. Random Sampling - estimate a population of "sunflowers"
The Martian and the Car - identify what makes something "alive"
Microscope "E" Lab - use a microscope to examine the letter "e"
Plant Cell Virtual Lab – use a virtual microscope to view plant cells. Ameba Coloring- color the structures of an ameba; pseudopodia, vacuole, nucleus. Paramecium Coloring- color paramecium, vacuole, mouth pore, macronucleus, cilia. Hydra Anatomy - hydra image; students label tentacles, cnidocytes, buds. .
Hydra Lab - anatomy and behavior of hydra . Fruit Fly (Drosophila) Virtual Lab - more extensive virtual lab through a program created by Virtual Courseware, requires set up by teacher. If you are looking for the textbook reading guides for the old textbook, Holt, Rinehart, Winston's Biology: Principles & Explorations, you can view the folder contents. I no longer update these worksheets because we no longer use that book. 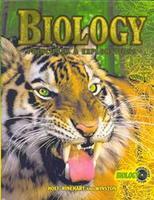 Holt, Rinehart, Winston's "Biology: Priniples & Explorations"